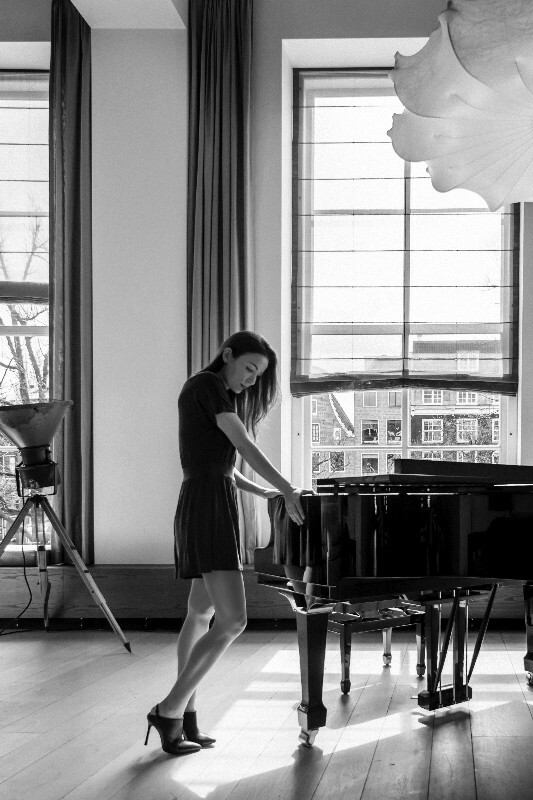 I had a blast at the photo-shooting for the album in this beautiful loft in Amsterdam. This was right about the same time when the concept for the stories of Margo was born. I guess ideas start always in black and white.